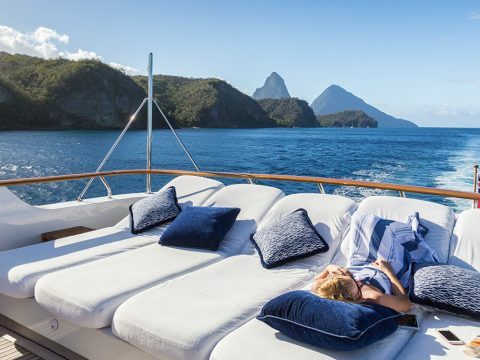 Crewed Yacht Charters are truly a 'vacation of a lifetime' experience. 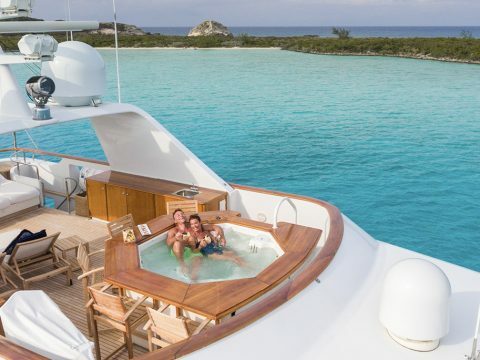 A Crewed Yacht Charter is simply put, one of the most incredible vacation experiences one could imagine. 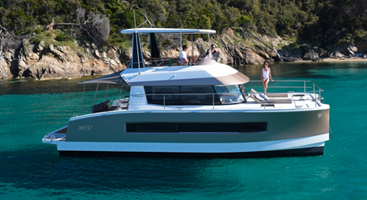 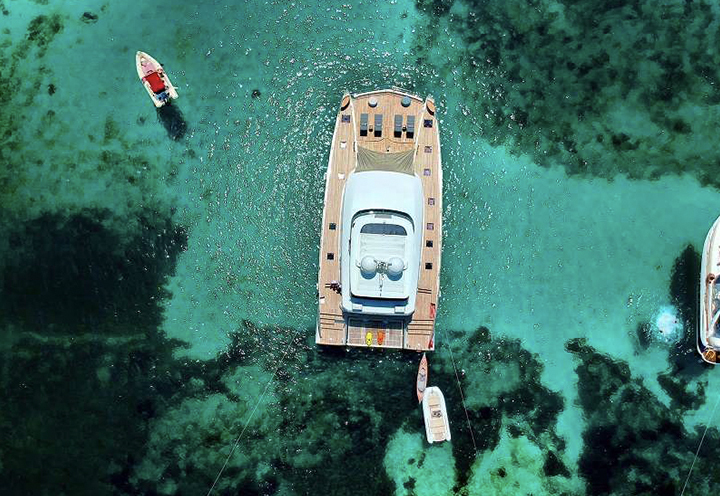 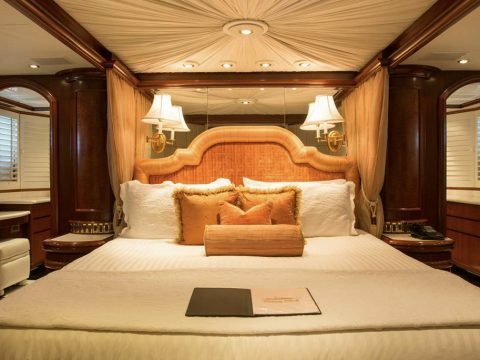 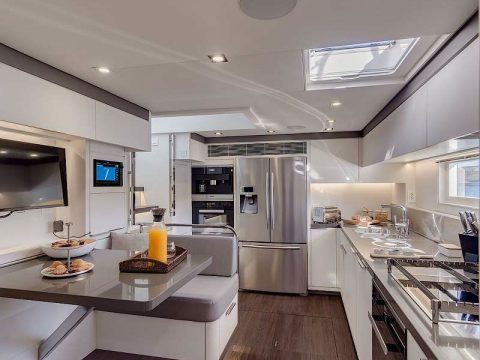 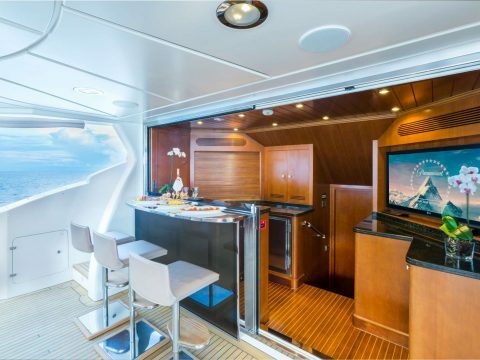 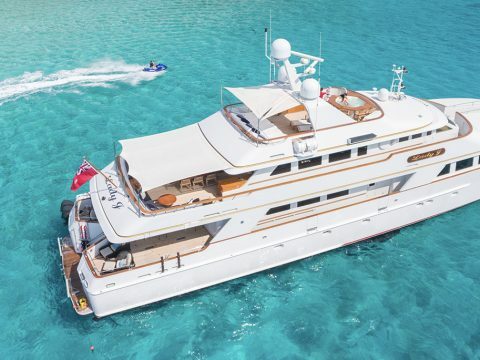 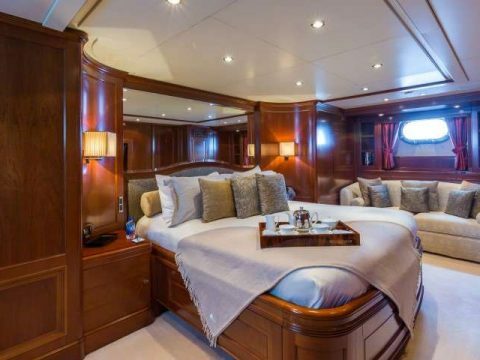 All the comforts of home and so much more aboard a collection of yachts you have to see to believe. 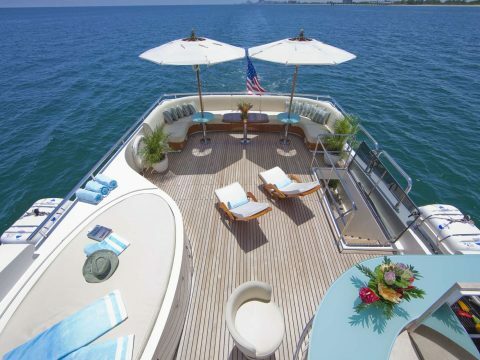 And be sure to check out the list of toys! 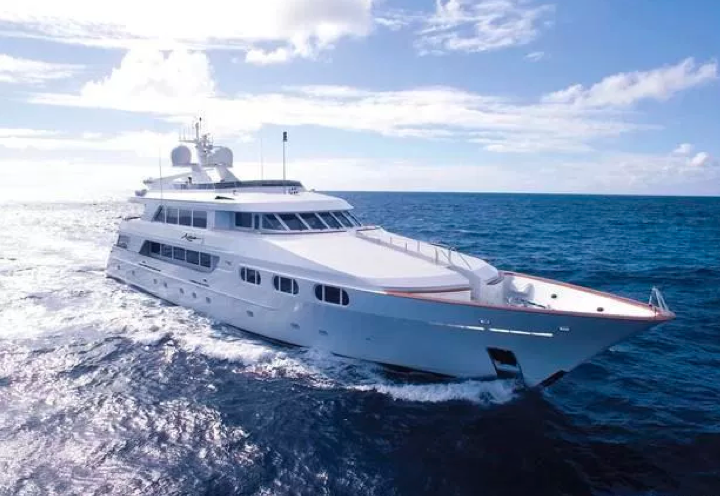 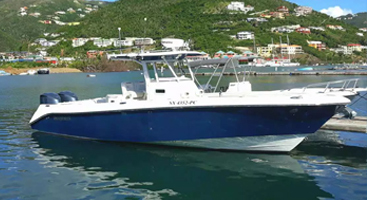 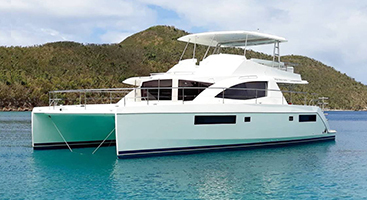 Crew members are on hand to navigate the destination, prepare all meals, hors d'oeuvres and drinks while seeing to you and your guest's every whim. 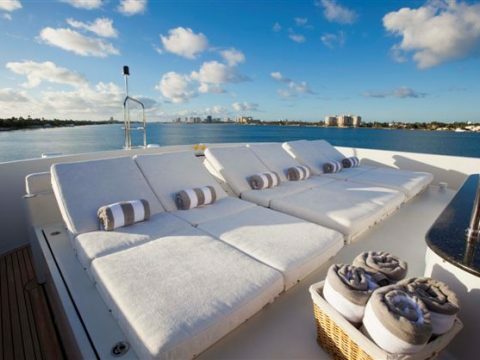 Dinner ashore a deserted island, why not? 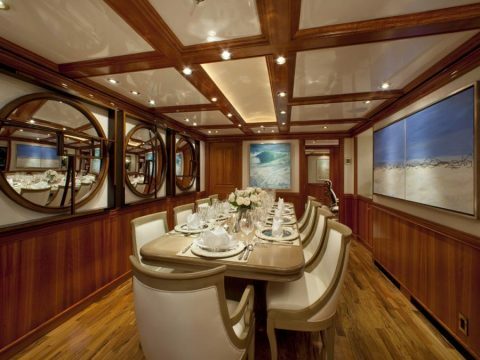 Learn more in our Crewed Charter Guide. 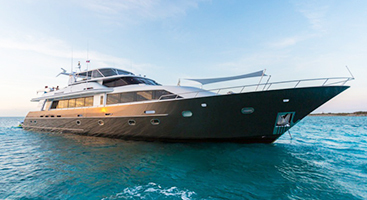 There is so much to know about Luxury Charters that we couldn’t possibly fit it on one page. 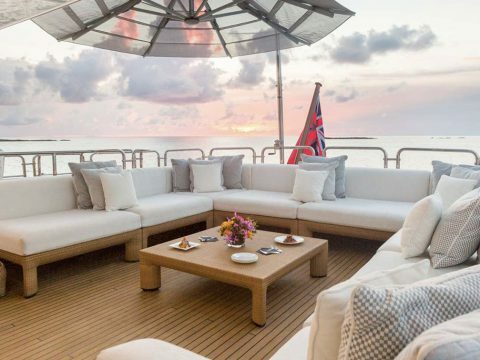 Get the full details in our Luxury Charter Planning Guide. 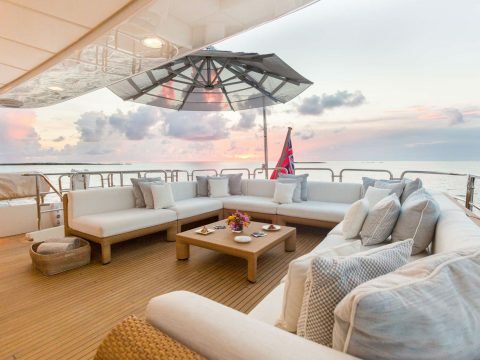 These Crewed Charter Yachts leave little to be desired with their impeccable interiors and top-notch amenities. 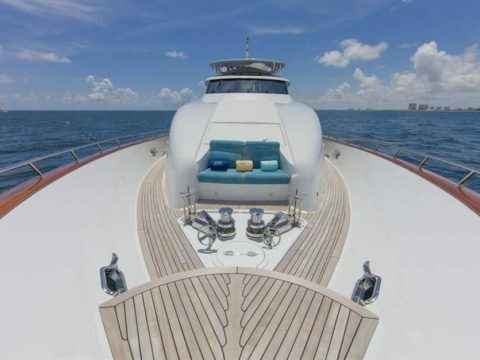 And did we mention the toys? 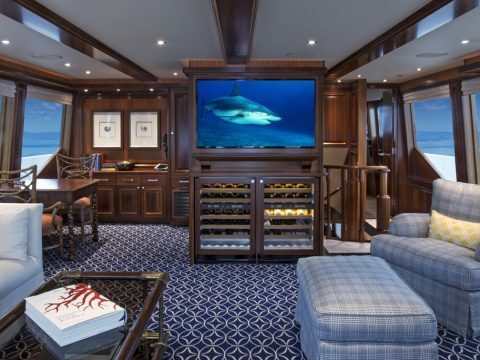 Check out the recreation section for entertainment aboard.